Redskins Release DT Terrell McClain; Cowboys Reunion Possible? 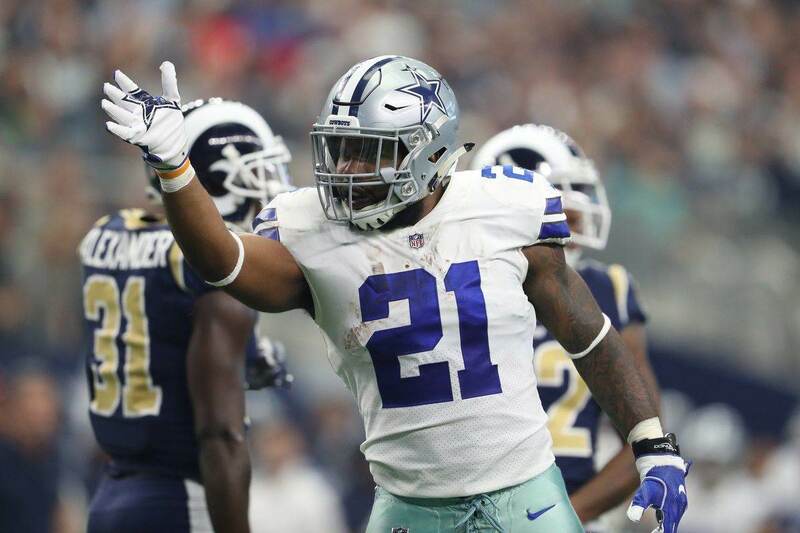 Cowboys Begin 2019 Offseason Workouts; Ezekiel Elliott Absent? The Dallas Cowboys did not select a defensive tackle last weekend in the 2018 NFL Draft, which was considered one of their biggest needs going in. 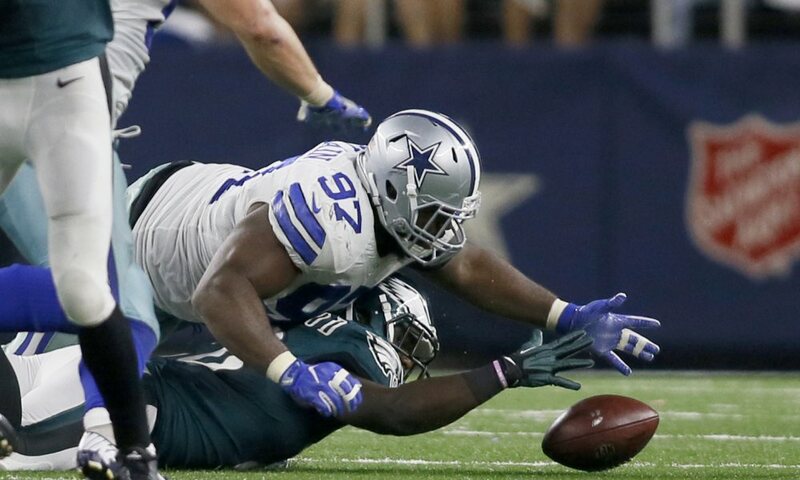 Today, former Cowboy Terrell McClain was released by the Washington Redskins. Could Dallas reunite with the veteran free agent? Terrell McClain being released shows how much fit matters in the NFL. Was a perfect fit for DAL but didn't fit what WAS did at all. McClain started 15 games for Dallas in 2016 as the "1-technique" defensive tackle and performed very well. The Cowboys allowed the fewest rushing yards in the NFL that season. Terrell turned that season into a four-year, $21 million contract with Washington last season, which was more than the cap-strapped Cowboys could afford to pay to keep him. But the Skins tried use Terrell as a 3-4 defensive end and not the 4-3 DT that he played in Dallas. His performance suffered as a result, and now he's back in free agency. 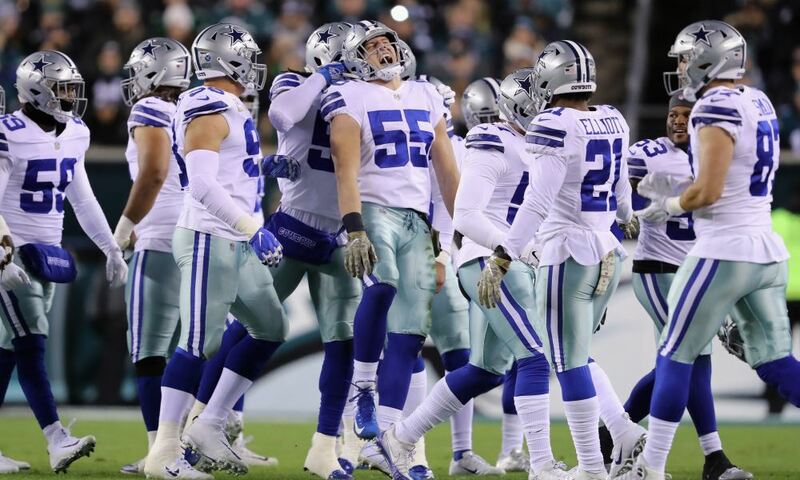 In McClain's absence last year, Dallas used several different players in the 1-tech role. Maliek Collins moved over for most of the year and ended up not being the same player as his standout rookie season, when he was playing as the 3-tech with McClain by his side. Young prospects like Richard Ash and Brian Price also played the position at times, but never with Terrell's consistency. With Terrell McClain turning 30 in July, Dallas might decide it's better to keep developing their youth. But there's no guarantee that any of them could play on his level. Of course, there's also nothing that says McClain is still the same guy. He's two years older and maybe not as motivated after getting a nice payday from Washington. Dallas had opportunities to take a 1-tech in the draft and didn't, so they may feel better about their current talent than we realize. But if not, a reunion with Terrell McClain could make a lot of sense. Did the Cowboys Pre-Draft Visitors Reveal Their 2019 Draft Strategy? To nobody's surprise, the Dallas Cowboys intend to exercise the fifth-year option on star Running Back Ezekiel Elliott's contract. This will keep Zeke signed with the Cowboys through the 2020 season. The deadline for teams to use the options years on the draft class of 2016 is Thursday, May 2nd, just a few days following the 2019 NFL Draft. Cowboys VP Stephen Jones on the team eventually exercising the fifth-year option on Ezekiel Elliott's contract: "Obviously we're gonna do it. It's appropriate that Stephen said "obviously," because there is no reason for the Cowboys not to utilize this provision. It's one of the perks of drafting a player in the first round; the option does not apply to any other rookie deals. Right now, the 2020 option year projects to pay Elliott around $10 million. That is a bargain considering other franchise backs like Todd Gurley, Le'Veon Bell, and David Johnson are all now averaging $13-$14 million per season. In fact, it may be more of a discount than Zeke is willing to give. He may very well holdout if the team doesn't give him a new contact closer to his market value. 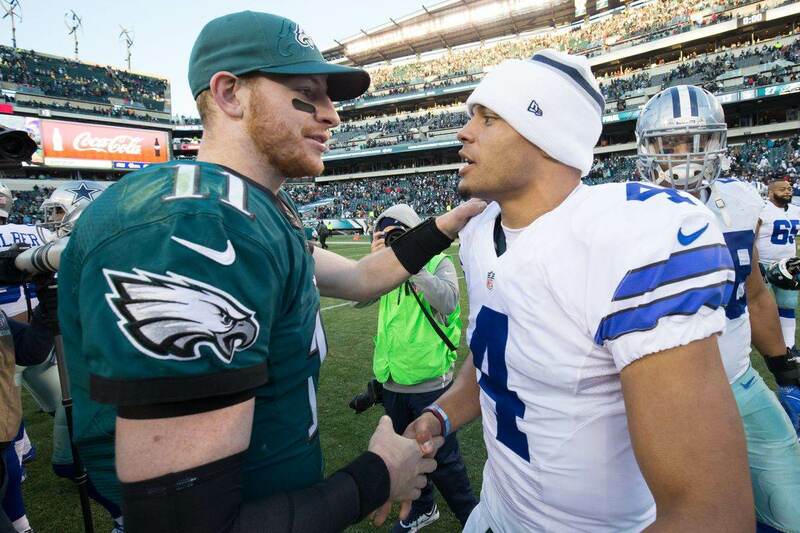 For all we know, the Cowboys have every intention of doing just that. This move is little more than a formality; a placeholder that prevents Elliott from entering unrestricted free agency in 2020 and secures his rights while a new deal is negotiated.